Dream Theatre may not ever sell as many albums as Iron Maiden or Yes but clearly they are one of the most innovative progressive/metal bands of the last 20 years. That is not even up for debate. The reason is simple. They challenge themselves and their fans but remain within the parameters they have set up for themsleves. Album after album the band tweaks the engine just a bit. One look at this stunning blu-ray filmed in 2004 and fans will be reaching for the credit card. For the rest of humanity you will have to go back the 23 song Once In A Livetime 2cd set back in 1998 to firmly get a grasp on what the band puts out. Founding member and drummer Mike Portnoy who recently quit the band is on hand in this 2004 film which has some cool bonus features including the mini documentary Riding The Train of Thought and other features on bandmembers gear setups. The real reason to purchase this is of course the concert show. Outstanding tracks are easily This Dying Soul, Endless Sacrifice and New Millennium. A unique opportunity for fans new to the band to find out what all the fuss is about. A well balanced setlist will no doubt have new fans checking their past efforts. The corporate radio role model of bringing in business people or celebrities to gig the same old run through the same 400 classic rock hits is lame. Fact is it’s wearing people down. This is trouble for radio music fans. This syndication and centrilization is toxic to good taste in music and moronic to intelligent fans who love their music. Whether it ‘s a diminishing audience who now are only 12 to 20 years old or for older listeners who did get to hear the real deal it’s not good. I personally select every song on my podcast and in what order it will play. That coupled working with an enginner like Doug Young who really cares works. Hopefully this gives us both integrity. Doug Young is a great community radio person. I try to use my first passion as a fan of music, and my experience as a musician. Podcasts and internet radio has also proven it can be a great platform for artists who want to get their music heard in local, regional and international markets via the world wide net. An ever increasing amout of people from all parts of the world are tuning in. A buzz is going out there. And this is coming from different countries and religious beliefs. Heck, what does that mean. Wow. On a musical level everything now at radio is aimed at The 3 M’S…mainstreet, mainstream, and mediocrity. I’m not saying podcasters are breaking new artists every week, but personally I will mix great local and regional bands with international acts and it works. 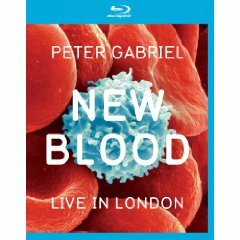 Filmed this past year on March 23 and 24 at the HMV Hammersmith Apollo London it captures Gabriel with a 46 piece orchestra under the excellent direction of John Metcalfe. However, you have to realize this show is very slow paced and that may not sit well with fans of Gabriel’s dynamic shows with his always killer band. 22 songs with stunning orchestra arrangements of classic Gabriel songs like Red Rain, Biko, the hand clppping Solsbury Hill and the showstoppping In Your Eyes with Sevara Nazarhan, Downside Up with Melanie Gabriel and Don’t Give Up with Ane Brun will blow you away. The 5.1 mix and orchestra solo’s are gorgeous, but the real gift besides the vocal work is the superb piano nuances of Tom Cawley. Cawley with Gabriel’s vocals are the glue and anchor of this amazing show. 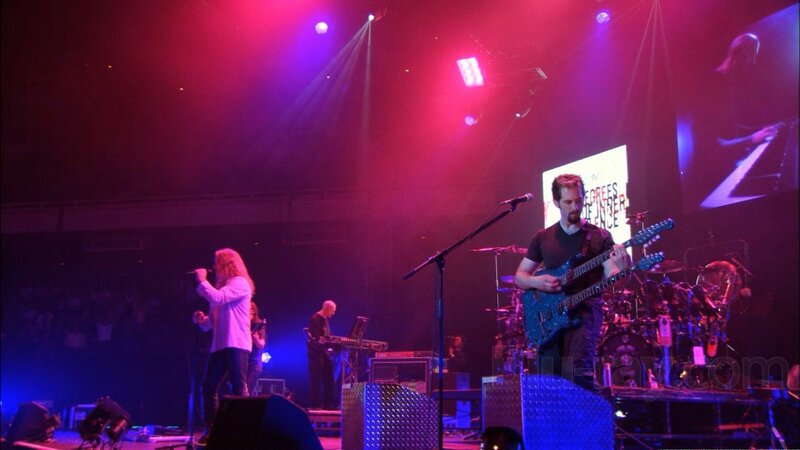 Again, this is not prog rock, art rock or world music with a band. Any Gabriel fan will be very imnpressed. 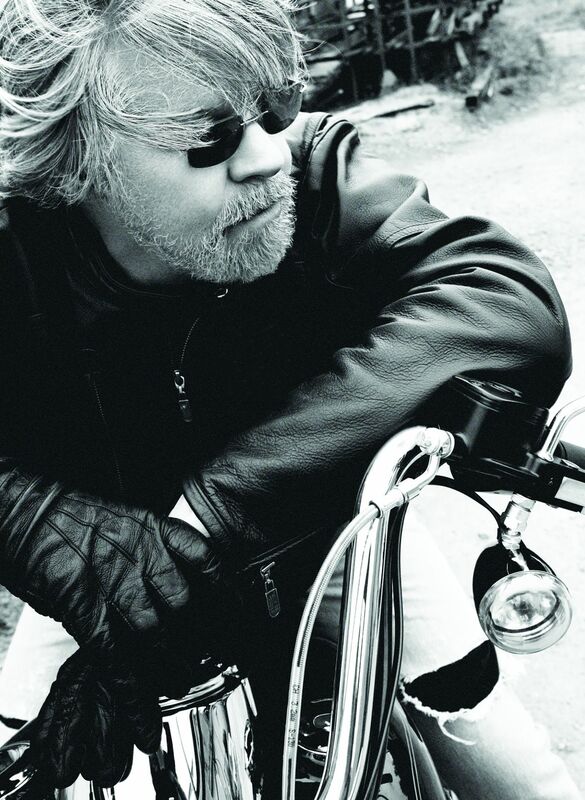 As a songwriter Bob Seger always wrote the songs you wished you had wrote. Early on, as players we would listen to “Live Bullet’ his live album from 1976 and wanted to play that way. In those days you felt you knew Bob personally. You rooted for him. Both Seger’s Bullet bands later on Nine Tonight 1981 and the 1976 Live Bullet band were working man’s players. Guitarist Drew Abbot was Chuck Berry on steroids, Chris Campbell’s solid bass work or sax man Alto Reed who has moved on to playing some killer blues just plain rocked and played with soul. Album after vinyl album still own them all, Seger just got bigger and bigger. In fact, his greatest hits package released way back in 1994 became album of the decade in 2010 after selling 9 million copies. What’s different now? Well a lot more bang for your buck. You get 26 songs, completely remastered from the original master tapes. Cd has a very cool glossy booklet with memorbillia, those great lyrics, and tracks like Turn the Page, Mainstreet, Her Strut, Against the Wind, and Seger’s now X-mas classic take on the Little Drummer Boy. More importantly, besides the full on remastering is you get to hear why Mellencamp and Springsteen took Seger’s heartland rock and made it matter writing their own legacy. Solid buy for 20 bucks or so, without a doubt! JOHN EMMS is a musician, www.theshaftmen.com radio host http://emms.podbean.com/ and veteran music journalist. 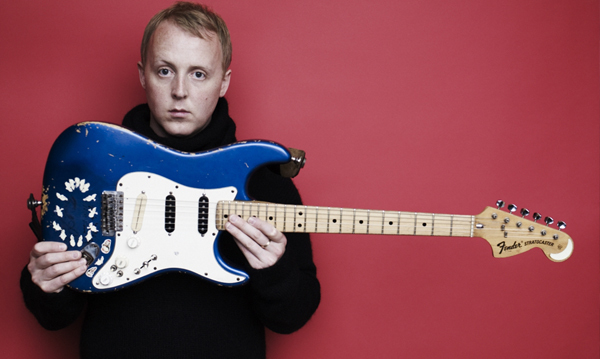 With ambitious songcraft and an eye for lyrical detail James McCartney is above all his own man. That is made crystal clear when you hear this EP collection of 16 tracks that sparkle with texture and feel. Every artist wants to get it right before the public hears what you are putting out. But if your dad is Paul McCartney one of the most celebrated songwriters of the century, a batch of songs takes on a different meaning. But to be perfectly honest James McCartney does not seem fazed. Songs such as Glisten with it’s killer vocal and moody jangle guitars takes you by surprise with it’s haunting power. That goes the same for New York Times which sounds more like a crunching mid period solo John Lennon track. More importantly, all the players contribute in a very organic way with McCartney’s songwriting styles. The results on the heartfelt Wings of The Lightest Weight, Jesus Be My Friend, I Only Want To Be Alone and his cover of Neil Young’s Old Man are often breathtaking in the overall feel and atmosphere of the EP Collection. Even though Paul McCartney is listed as as a co-producer with David Kahne, it’s clear that James McCartney’s vision of his growth as a songwriter and artist is his own. JOHN EMMS is a veteran music journalist, musician and popular radio host who’s show has gained steady listeners in all parts of the world. 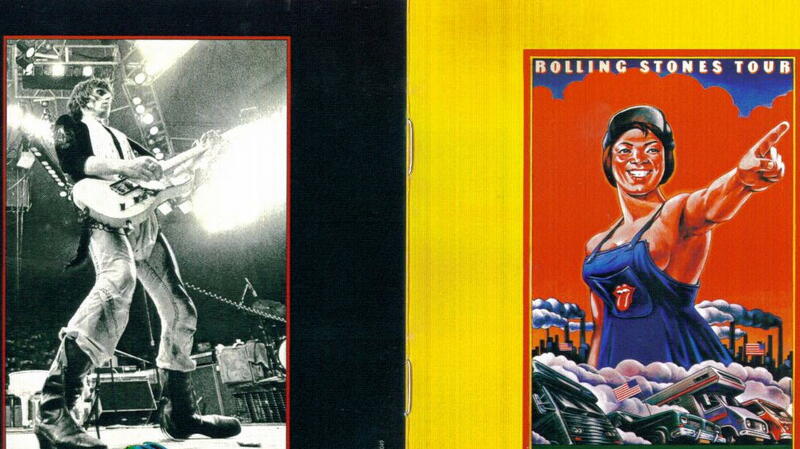 In every way with Some Girls Live In Texas ’78 The Rolling Stones with dynamics, showmanship and just pure rock n’ roll heart pretty well show there was no punk, garage, or rock band that could beat them at the game they invented on this night. With this release due out on Monday Nov 21 you may want your mom to marry a Rolling Stone after you watch this blistering set. 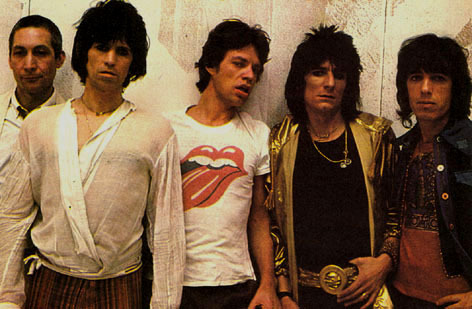 Filmed at the Will Rogers Auditorium in Forth Worth Texas in front of 3000 people The Stones billed under the name The London Green Shoed Cowboys took a stripped down set up and galvanized the crowd and indeed themselves into a sweat dripping performance. It has to be said for a lot of younger readers checking this review if you don’t enjoy The Stones in their 12 piece gargantuam form of the last 20 years you defintely have to check out this deluxe blu-ray/cd release. Although the band offers up no nonsense versions of Chuck Berry’s Let It Rock, Exile on Main Street’s All Down The Line and Honky Tonk Women this show moves into high gear with Star Star “I ain’t Mad at you for giving head to Steve McQueen” through stunning Jagger vocals on When The Whip Comes Down, Beast of Burden and a very hip Miss You. Ronnie Wood’s guitar work cuts, pushes and breathes fire into Keith Richards’ spanked up guitar riffs and the band sounds reborn with Wood on board. A fired up Charlie Watts and the ever impressive round sound of Bill Wyman’s bass playing (with two fingers bandaged together) under the great new 2011 mix by Bob Clearmountain are a total joy. If you look and listen you can catch the pounding 88’s from Ian Stewart and all encompassing organ/keyboard work of Ian McLagan for my money one of the coolest players on the planet. The band reaches peak altitude on the tracks Respectable, Jaggers’ hip hop influence vocals on Shattered, a fun Far Away Eyes with Doug Kershaw and one of their best versions of Love In Vain that I have heard since the Mick Taylor era. Indeed I’m not saying there is not any missed notes or off the mic vocals here, but this is a show with an incredible attitude and feel. The set continues with Happy, Brown Sugar, Jumpin Jack Flash, Tumbling Dice and Sweet Little Sixteen (killer version) but it’s the 8 or 9 track middle of this dvd that is bonafide rock n’ roll. Bonus material is a 2011 interview with Mick Jagger where he is forthcoming, talkative, friendly and by no means aloof. Basically the kind of interview any journalist including myself would love to conduct with Jagger in this mood. This box set comes on the heels of the amazing live 9 song cd Live At Grossman’s (1994) which for me is one of the top rock albums of 2011. On this set the DVD Live at the St. Gallen Open Air Festival 1991 is the interesting item. It is not the high tech gloss dvd/blu-ray one gets used to watching today. The absolute killer here is the band’s smoking rendtion of ZZ Top’s Blue Jean Blues, it has to be seen to be believed. The closeup on Healey’s fretboard at the end of the song is jawdropping. 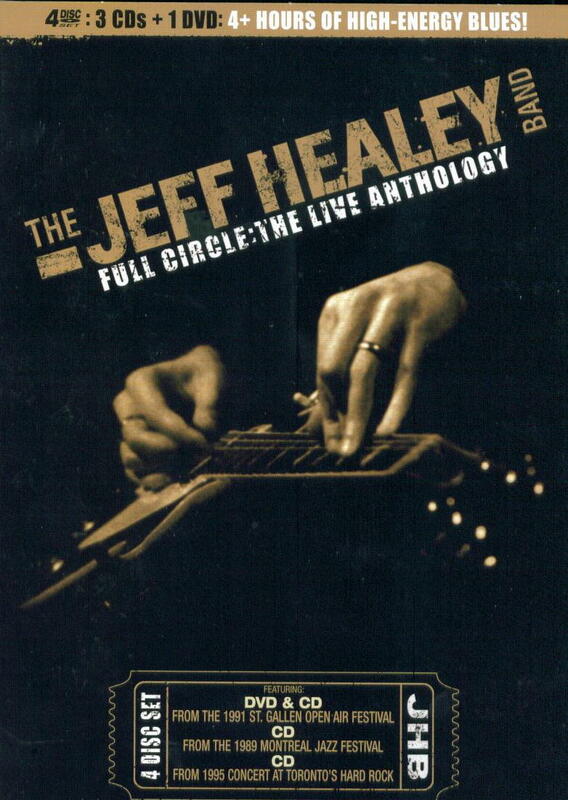 Then again the band especially Healey is just getting warmed up. It’s an afternoon set and like most bands, it seems like the band is waking up along with the audience. The inclusion of both I Can’t Get My Hands On You and Full Circle is very cool and shows the band hitting “Cream” like grooves and dynamics. Of the 3 cd’s in the package, I do not like the audio mix on the Live at The Montreal Jazz Fest 1989 at all. The Hard Rock set is also very bluesey. The highlights include As The Years Go Passing By, Evil (is going on) and Yer Blues. It’s impressive on it’s own merit, and I recommend it highly. The genre of Blues Rock has over the years sold literally millions of albums. Cream, ZZ Top, Stevie Ray Vaughan, Humble Pie are just a few names that come to mind from the past. I have been saying for years. This genre is poised for a big comeback because it is radio friendly. Personally I think Joe Bonamassa if the timing is right, could be the artist to enter to that hallowed ground. But, Bonamassa as good as he is needs a hit in the vein of Sunshine of Your Love or Sharp Dressed Man. As it stands his work continues to grow and improve including the outstanding groove of Black Country Communion. 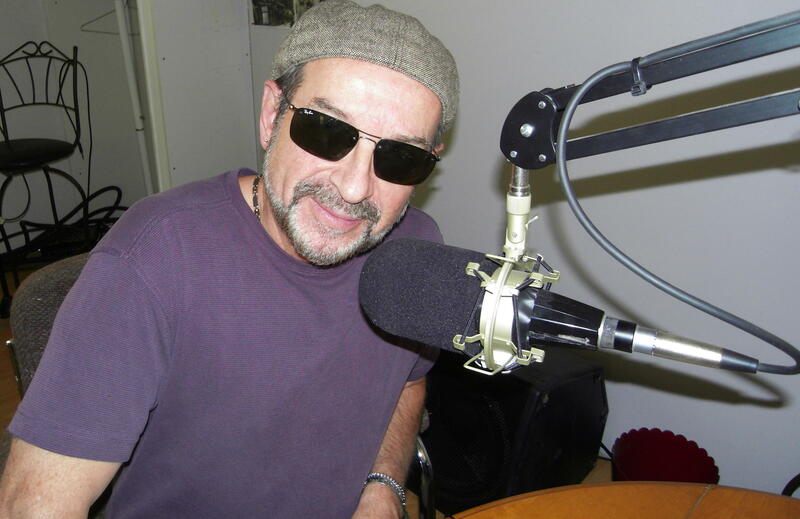 JOHN EMMS is a veteran music journalist, a popular blues/ roots/rock radio host http://emms.podbean.com/ and musician.